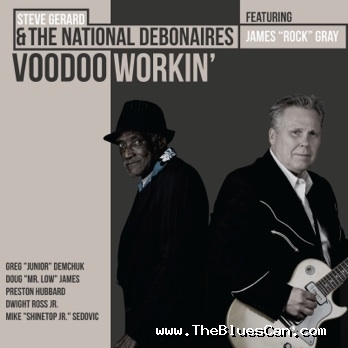 Description: Steve Gerard & The National Debonaires third CD, Voodoo Workin' released on September 13 has opened at Number 12 on the October Living Blues Chart. 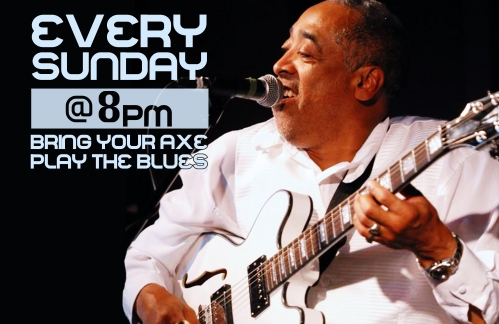 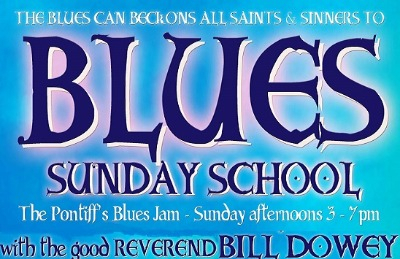 The CD featuresJackson, Mississippi’s 71-years-young blues singer James “Rock” Gray”. 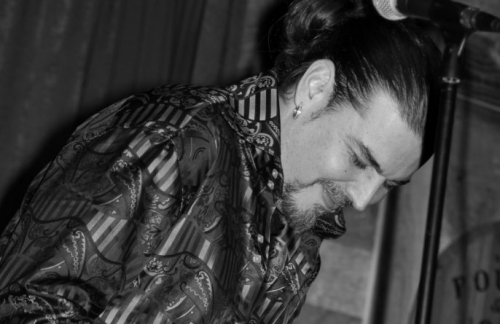 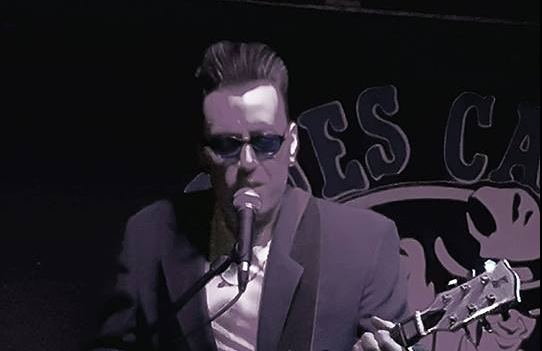 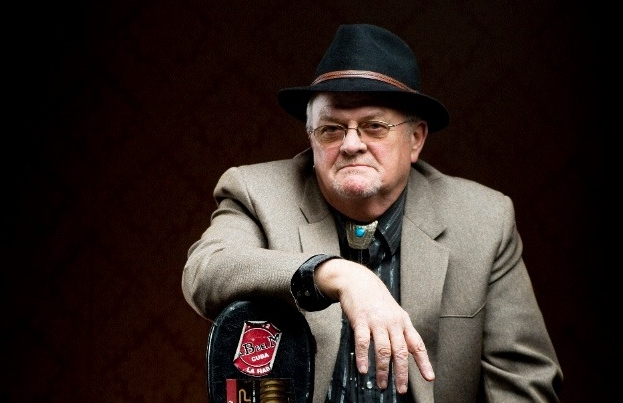 Gray, a contemporary and good friend of legendary Jackson singer, drummer and harmonica man, Sam Myers (Anson Funderburgh) is now a permanent member of The National Debonaires. 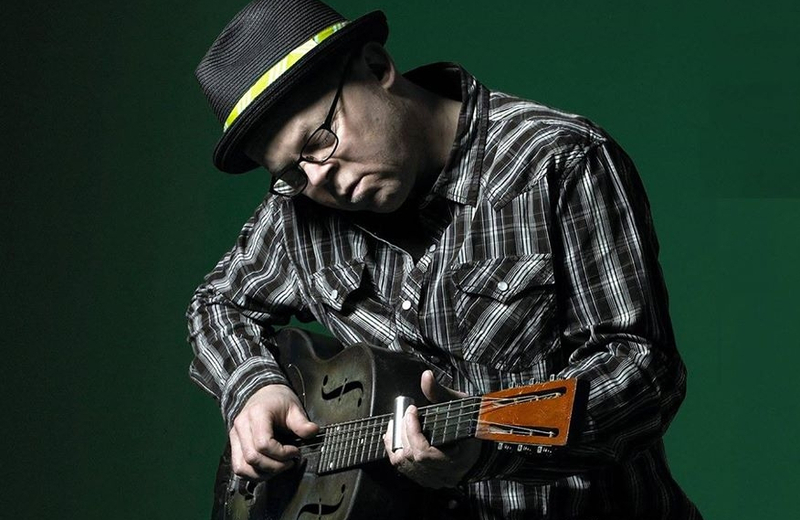 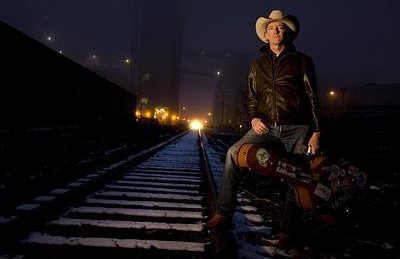 He’ll be featured along with the great Kansas City-based singer Dave “Elmo” Bailey.